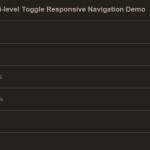 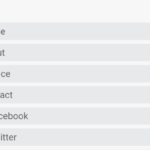 Load the responsivemenu.css in the header. 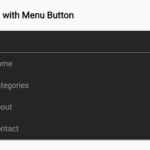 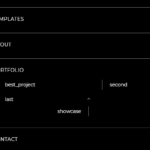 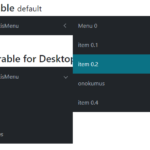 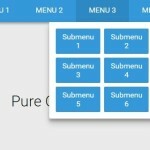 Create a multilevel menu using nested Html lists. 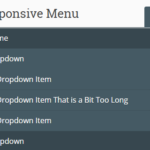 Load the apollo.js and vanilla.js.responsive.menu.js at the bottom of the webpage.